Let’s see if we can turn your program around. 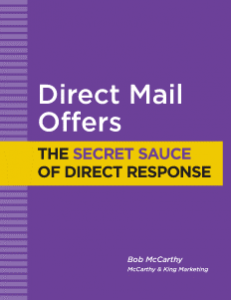 So you’ve tried direct mail. You’ve given it your best shot. But your results were disappointing. This may be true. You might have been facing an impossible situation in which case, there was nothing you could have done to make it work. But what if it was simply a matter of execution? 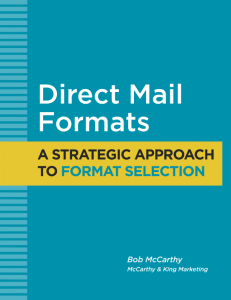 What if direct mail is the right choice for you, but you just weren’t doing it right? 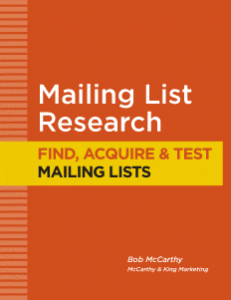 Direct mail can be complicated and there are many ways to fail. Let’s see if we can make it work for you. We offer The Direct Mail Diagnostic to help you understand what went wrong. 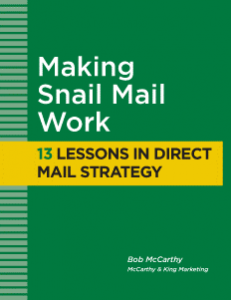 properly and thoroughly develop your own direct mail strategic plan. 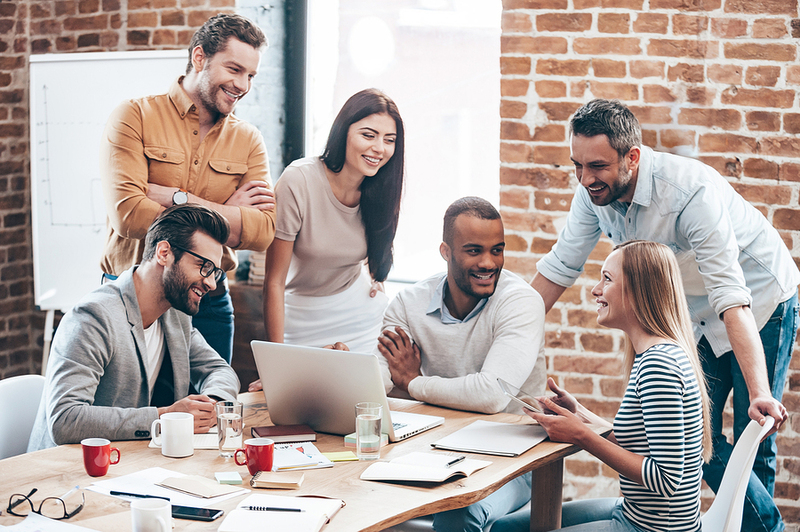 This is a 13-point plan that walks you through the process and helps you answer the key questions before you invest any time or money in the mailing. With the Direct Mail Diagnostic, we’ll help you get your direct mail back on track. We may not have all the answers, but we know the process and we know what it takes to find the answers. Of course, if we believe your program has little chance for success, we won’t hesitate to tell you.